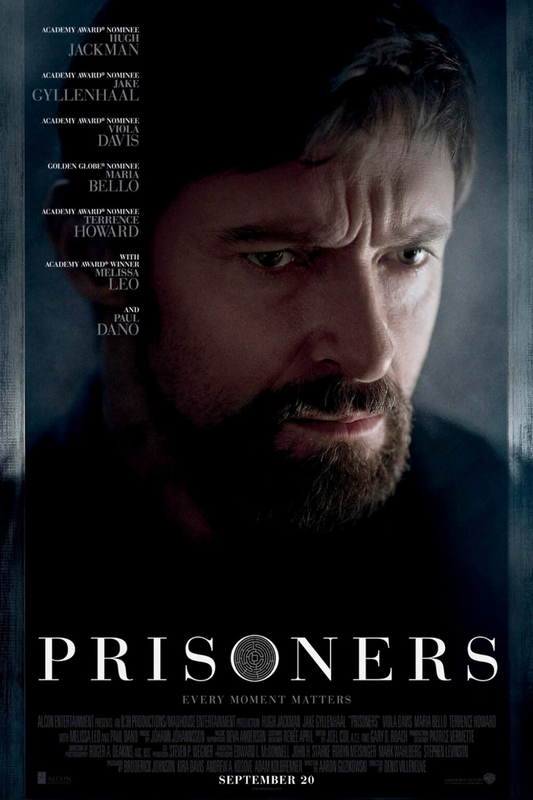 Prisoners DVD and Blu-ray release date was set for December 17, 2013. Keller Dover is the devoted father of a six-year-old girl named Anna. One day, the unthinkable happens when Anne and her friend Joy go missing. As the minutes and hours tick by, it becomes increasingly clear that something terrible has prevented them from returning home. The police follow leads and arrest a suspect, but there isn't enough evidence to keep him contained. Meanwhile, Keller becomes more and more desperate and unwilling to rely on the police to retrieve his daughter and her friend safely. He decides to take matters into his own hands, setting off a series of events that will cause him to venture into morally dubious territory. He is about to learn what darkness he's capable of in the service of his daughter.